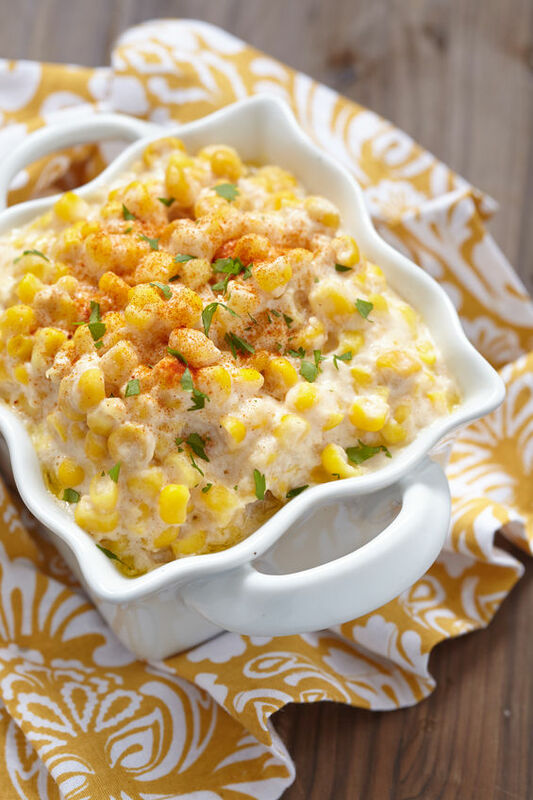 Mexican street corn salad is a great refreshing dish that is easy and quick to put together for a tailgate! After the corn is cut from the cob, heat the corn in a large skillet with 1 tbsp of olive oil on high for about 3-5 minutes. An alternate option is to grill the corn first and then cut it from the cob. Either way works! After the corn is cooked, put it into a large bowl and mix with the remaining ingredients. If you would like, you can also add chunks of fresh avocado, red pepper, and/ or black beans to the mixture.